Welcome our newest addition to the Huss family .. WYATT DAVID HUSS. 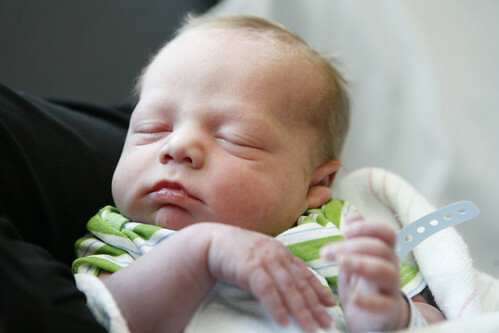 Born April 29, 2010 at 3:33 AM. Weight : 6 lbs. 7 oz.